An artisan atelier in the heart of Manhattan. Master jewelers in New York City. For over 30 years, the team of craftsmen at Tanagro have been creating unique pieces of outstanding quality. Precious gems and metals have no secrets at Tanagro. 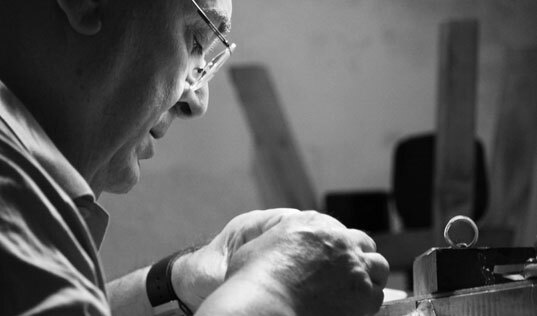 Pietro DiBenedetto began his career in the jewelry industry more than 35 years ago. Being originally trained in the aeronautical engineering field and having worked for a subsidiary of Grumman aircraft, he was always involved with the cutting edge of mechanical technologies and materials. 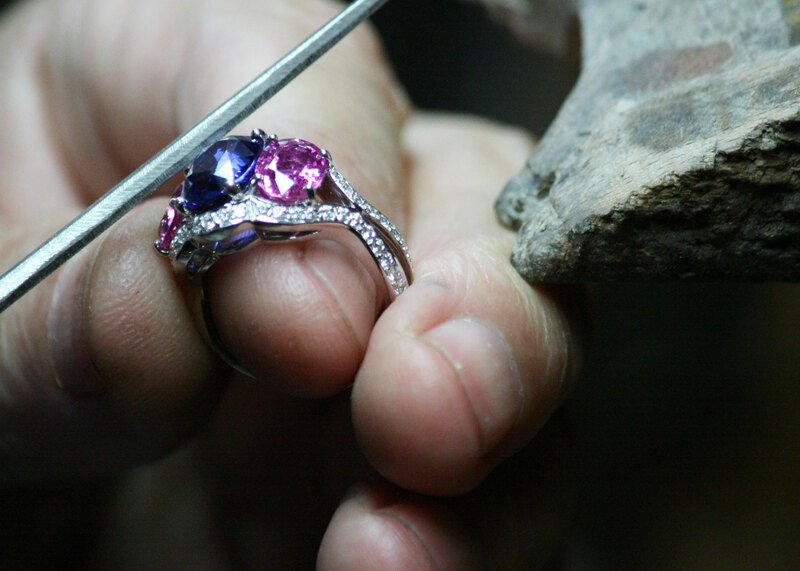 His passion for the arts and craft lead him to pursue a different path in the jewelry industry. In 1984 he founded his own atelier, Tanagro, on the strength and determination of the idea to create a unique combination of classic artistry and engineering which is the companies hallmark. Pietro’s unconventional background influenced the atelier’s direction and thought process: a new way to work and approach ideas in an ancient art form. 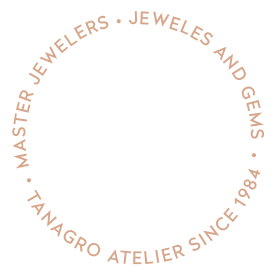 In 1998 Antonio DiBenedetto joined the company and set out to build a branded identity, creating a proprietary line that upholds the highest standards of quality and draws on the superlative craftsmanship that Tanagro is recognized for within the jewelry industry. All Tanagro jewelry creations are handmade, which makes the finishing and a tactile quality indelible in the aesthetic of its assortments. Attention to detail and exacting high standards of quality pertaining to every aspect of both the creative and production process are core values. The QA process assures that all aspects of the finished piece are thoroughly inspected for both esthetics and functionality. Tailor-made craftsmanship is the hallmark of all Tanagro jewelry. Each creation is hand crafted by one of Tanagro’ s highly skilled artisans. From bespoke pieces created for individuals with a personal desire to be part of the creative process too each and every one of their collections. 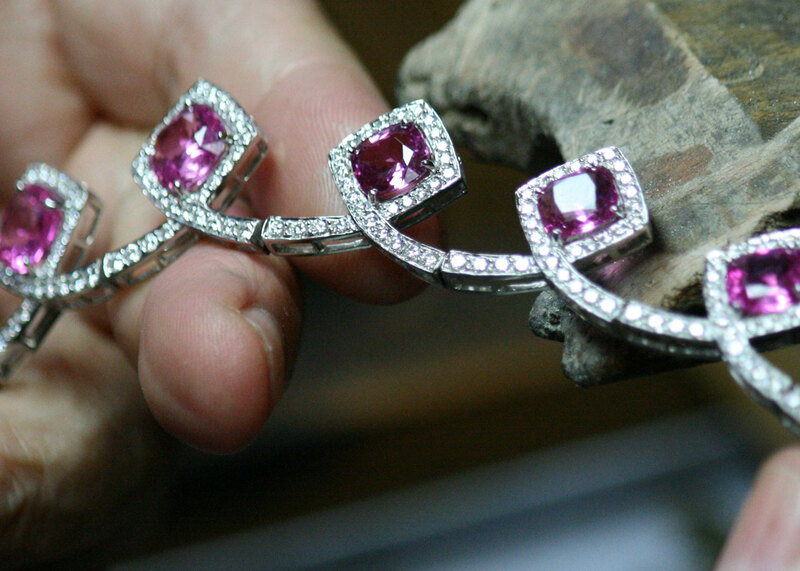 Tanagro is an integral part of the international jewelry industry, highly reputed for its unique combination of “Artistry” and “Engineering” as well as for its service orientated and competence. 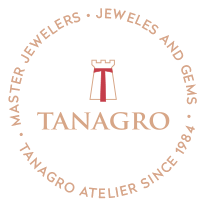 Tanagro atelier is one of the most valuable supplier of the “Haute Couture” jewelers, official vendor for many companies and provider of professional service to all of their historically valuable customers. Blending the best of the old world tradition with the new, in a Seduction of the Senses. 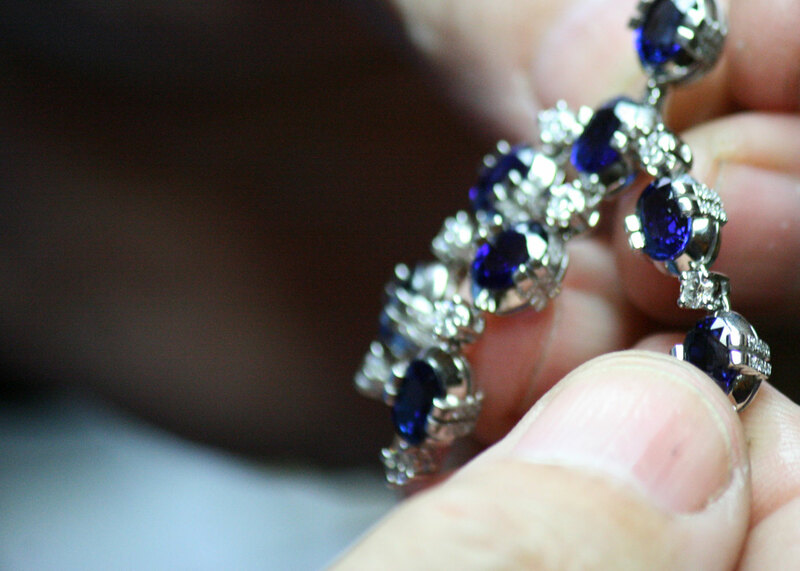 A new vision for jewelry, quintessentially Tanagro, relies on the classic skills and artistry of the craftsman and design direction, uniquely combined with technological advances in the workshop. Tanagro, an artisan atelier in the heart of Manhattan. Master jewelers in New York City. There was a problem in sending your email. Try later. Please fill in Email or Telephone field. Your request was successfully sent. We will be in touch soon.